Beaches offers 16 quality units in a mix of studio & one-bedroom suites & two bedroom apartments, designed with our guests' needs in mind. Beaches offers 16 quality units in a mix of studio and one-bedroom suites and two bedroom apartments. Each unit is designed with our guests' needs in mind. 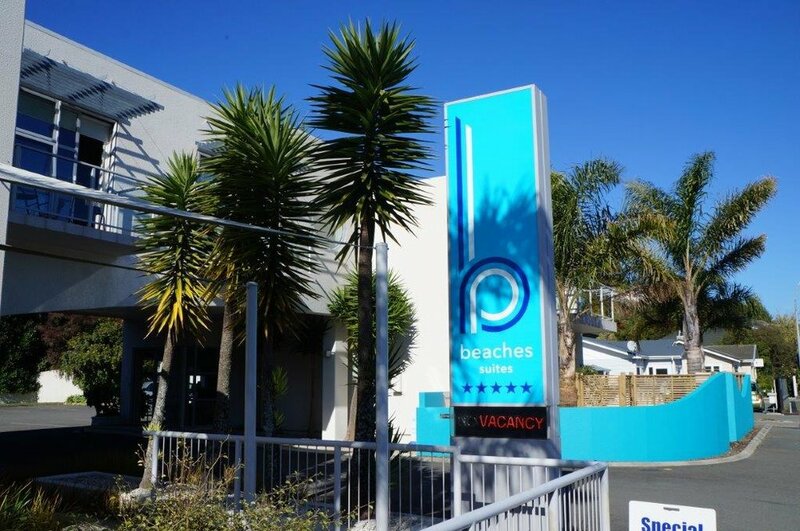 All units at Beaches Nelson are serviced daily and are designated non-smoking for the comfort of all our guests. We also provide off-street parking for your vehicle's security. Visa, Mastercard and American Express accepted, and Eftpos available at reception. Click here to contact Beaches Nelson for more information. To check rates and availability, click here.